A lot of travelers use fundraising for support, and here at Bonfire, we want to help you raise the money you need to go on your adventure. 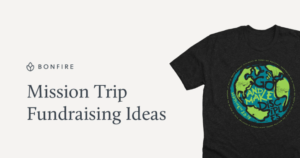 Here are a few fundraising ideas for your trip. 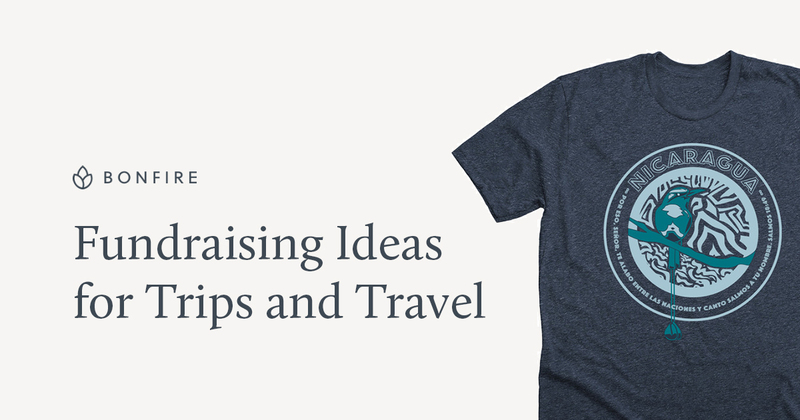 Use the power of the internet and your community to start a t-shirt fundraiser for your trip. You can do it all from the comfort of your computer, and spreading the word about your campaign to as many people as possible very easy with the viral power of social media. 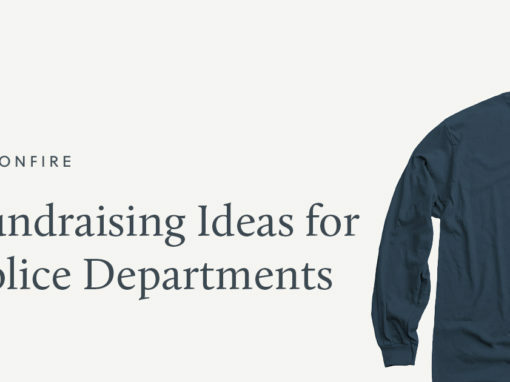 When you set up a t-shirt fundraiser through Bonfire, all you have to do is design and promote your t-shirt. 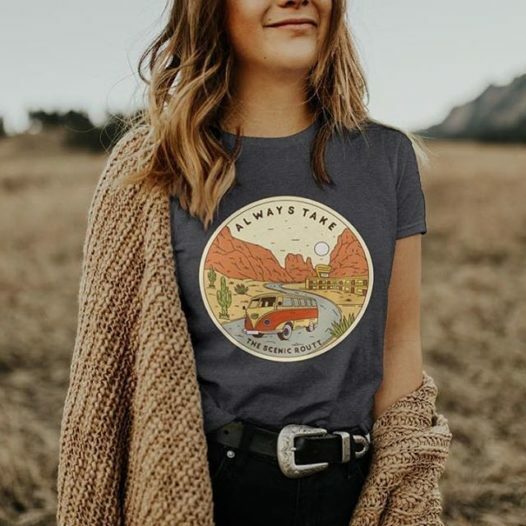 Then, contributors who want to order your t-shirt can do so in minutes, and we’ll take care of printing shipping them their shirts. 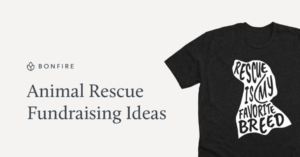 If you’re looking for a fast and easy way to raise money online, we highly recommend starting a t-shirt fundraiser. 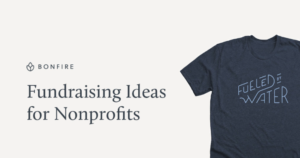 Get started by designing your fundraisers t-shirt, or, check out our library of free editable design templates you can use. In most cases, your family and friends will be the ones who support your travel fundraising campaign. Why not reward these people with something they can actually use or appreciate? For example, in exchange for donating $20 to your fundraising campaign, you’ll bring that person a trinket from your destination. Even if it’s something small and inexpensive, it shows that you appreciate their support. 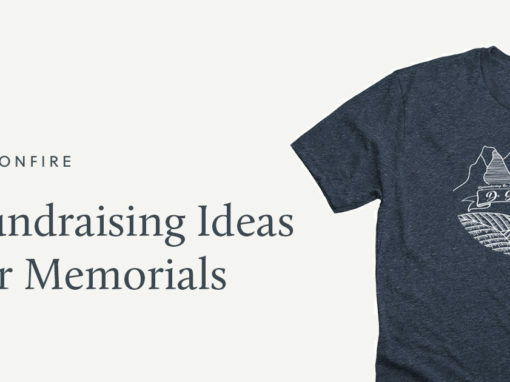 It also helps you set different fundraising levels. For example, $5 can get a supporter a postcard, while $50 can get them a nice bottle of wine. If you know of someone who’s about to go on a trip of their own, or just leaving for the weekend, offer to pet sit for them! 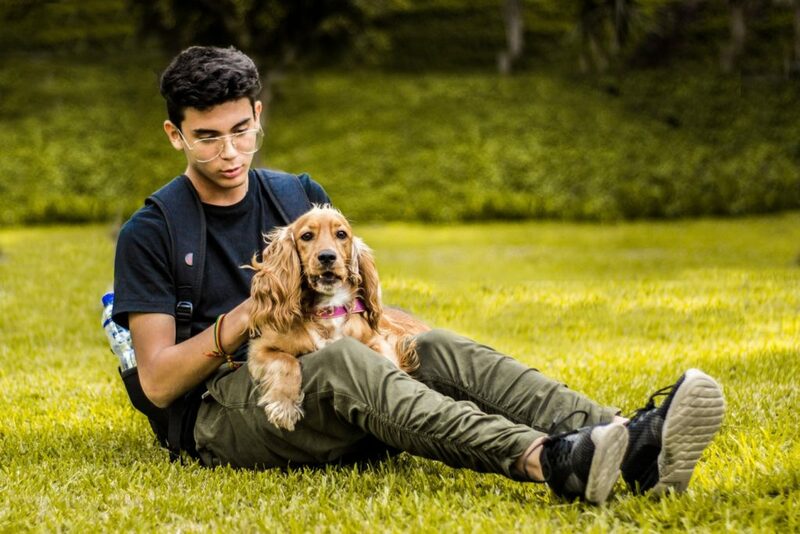 People are always going to be much more comfortable leaving their beloved pets with someone they know instead of using a local dog boarding service. In all likelihood, your family and friends will be the primary contributors to your travel expense fundraising campaign. Reach out to them personally via email and Facebook. Communicate to your community why this travel experience is worth supporting and investing in. And don’t forget to write handwritten thank-you notes to all your contributors. 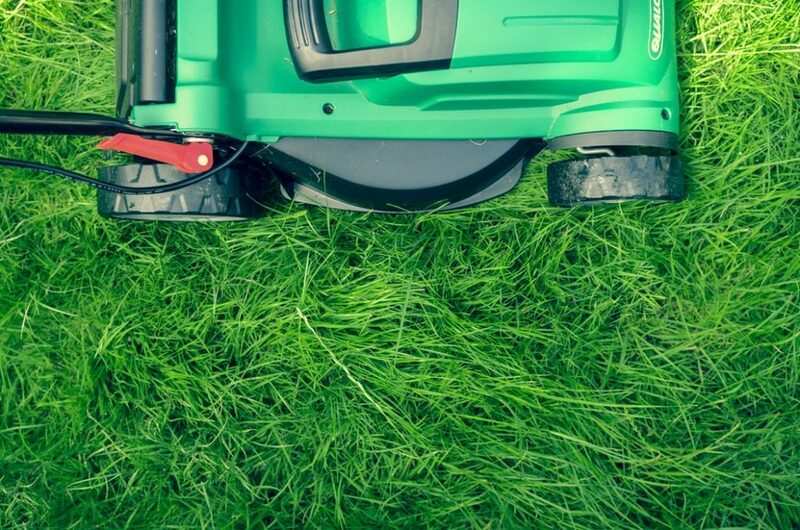 Dedicate a weekend to mowing as many yards as you possibly can for a flat rate. 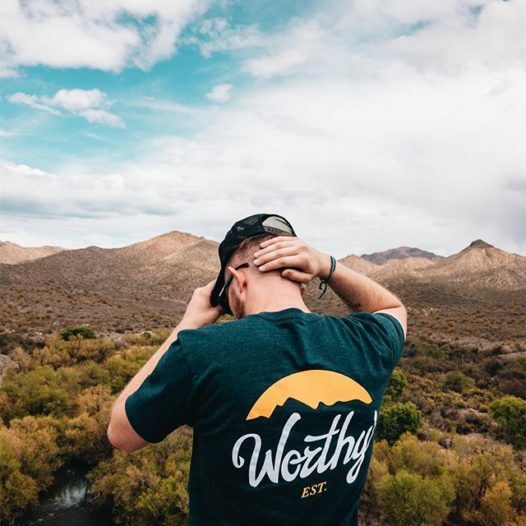 Word will quickly spread around the neighborhood that you’re offering a break from their typical weekend routine of mowing the grass, and it gives them an opportunity to help you see the world. Offer to run errands for people or help them out around the house for a few hours. Who can say no to accomplishing all of their chores for the day from the comfort of their house? Depending on what’s being asked of you, you can either charge a flat rate or by the hour. If you’re looking for a cheap and easy way to fundraise, then you need to find a way to make a profit using everyday items. That’s exactly how bake sales and garage sales work. Ask a few friends to help you bake some cookies or set up a garage sale. 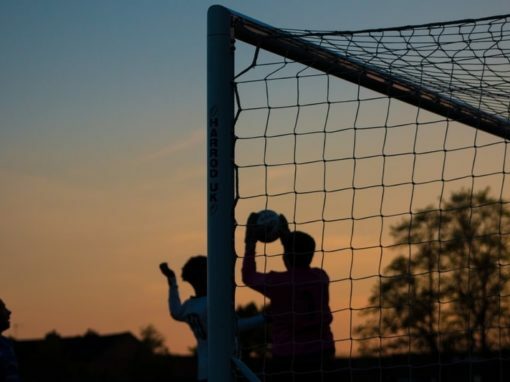 This can easily be done over a weekend to help contribute a few hundred – or even a few thousand – dollars towards your travel expenses. Make extra cash by asking others to donate their garage sale-worthy items to you. Ice cream socials are a great way to raise money for your trip, and they’re almost always a huge success. Everyone loves ice cream, it takes very little planning, and it can raise a lot of money. 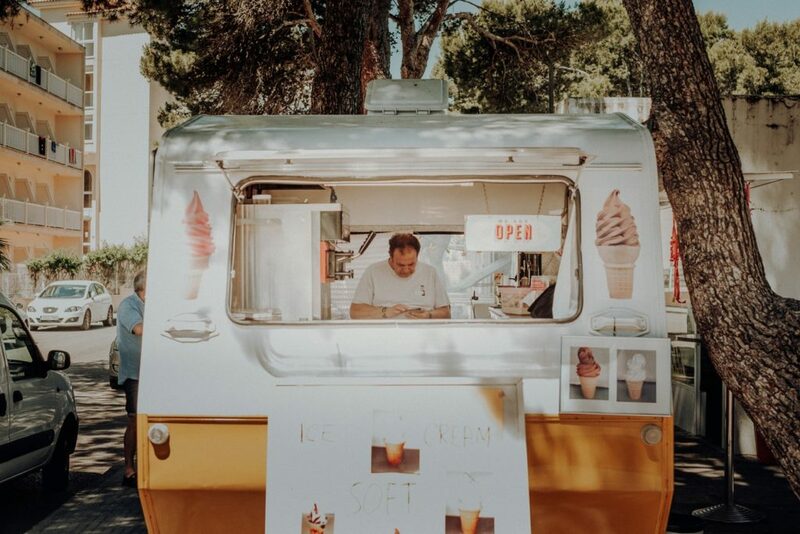 To get started, find a popular ice shop near you, or, see if there are any ice cream trucks that’d be willing to work you! You’ll want to make sure they’re willing to donate a percentage of the profits from the event to your fundraiser. Once you have the logistics figured out it’s time to start spreading the word to all of your friends and family. This ice cream fundraising event is always a fun way to get people out to support you and your upcoming trip. 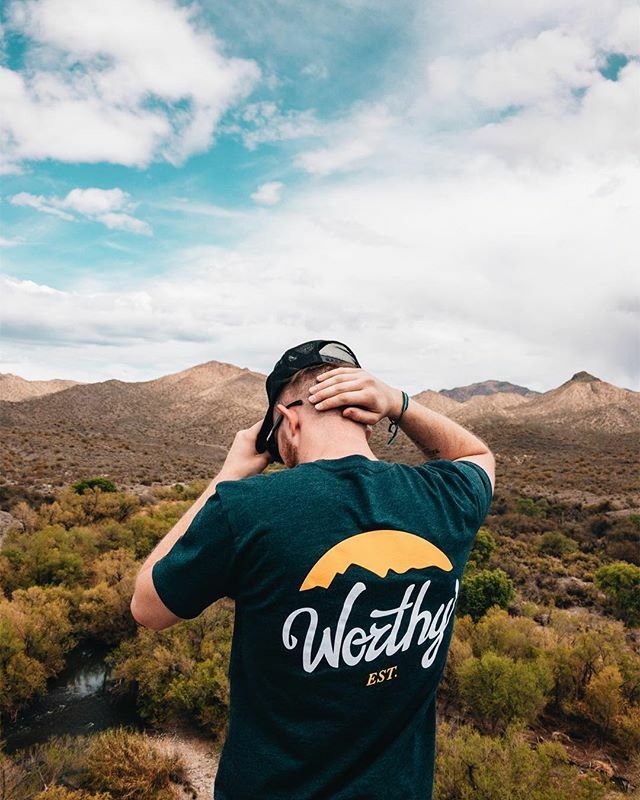 The more excited you are about your fundraiser and the trip you’re raising money for, the more likely people will gravitate towards your campaign and want to donate. 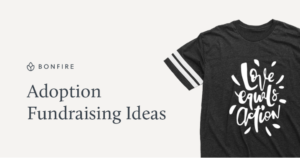 So, find a fundraising idea that you’re passionate about and really want to promote, the rest will take care of itself.